Can you spread the word and ask your family and friends to sign too? Update - 2 May 2017: The world's most powerful woman did it. 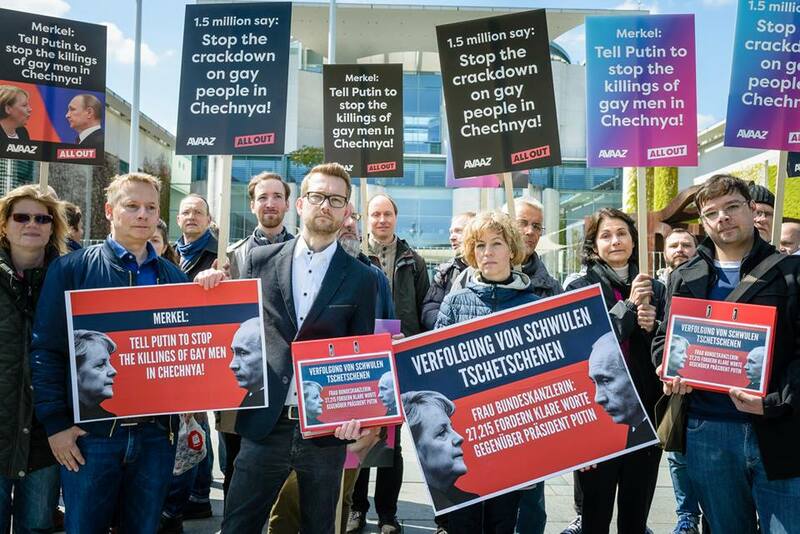 Angela Merkel urged President Putin today to stop the attacks against gay men in Chechnya. 27,755 All Out members asked the German Chancellor to raise the issue during her visit to Russia. This weekend, our amazing partners organised a protest in front of the chancellery in Berlin, getting media attention on the issue. And, earlier today, they took our signatures straight to Angela Merkel's office in the German capital. If we dial up the pressure, we can push Russian authorities to truly investigate these atrocious crimes and bring to justice all those responsible. 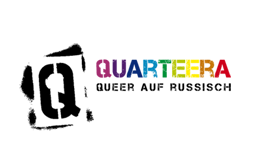 All Out is also running an emergency fundraiser to help the Russian LGBT Network evacuate and support gay men at risk of being captured and tortured in Chechnya. You can make a donation here. Gay men are still being hunted, tortured, and murdered by authorities in Chechnya, Russia. Next week, Chancellor Angela Merkel is visiting Russia. Merkel has huge power and influence. She also has a great track record of calling out world leaders when they violate human rights. 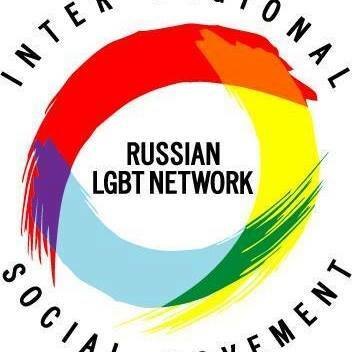 Our partners in Russia tell us that the international public outcry has already helped. Now, let’s get the most powerful woman in the world to tell Putin that the killing and torture must end! Published on April 23, 2017. 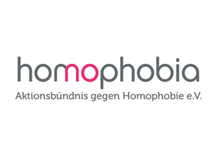 This campaign is being run in conjunction with the Russian LGBT Network, Campaign against Homophobia - Germany, Quarteera, and ENOUGH is ENOUGH! OPEN YOUR MOUTH!